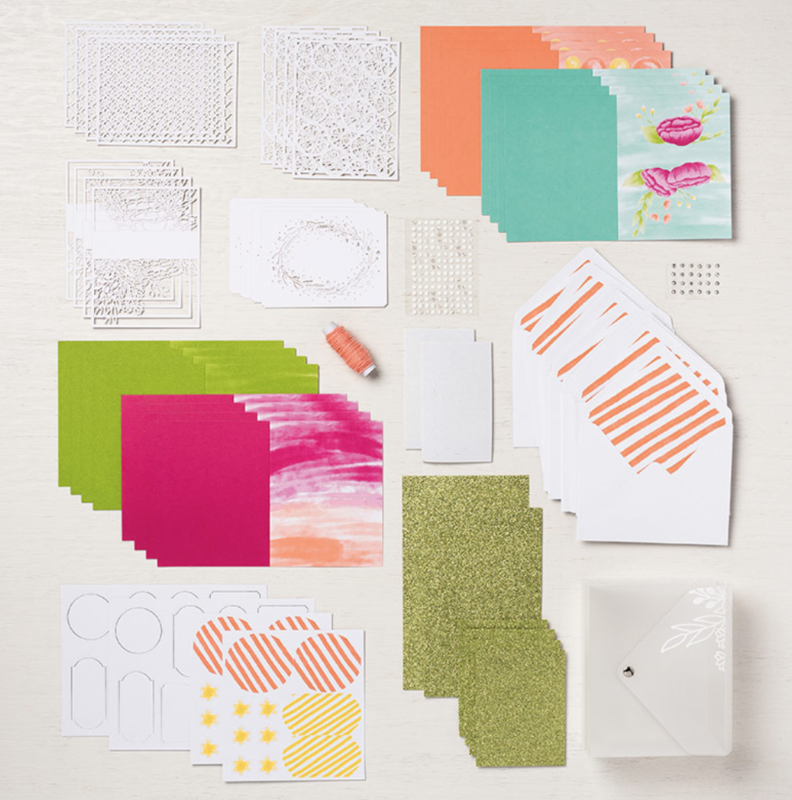 This project kit coordinates with the Incredible Like You Stamp Set, #148708. 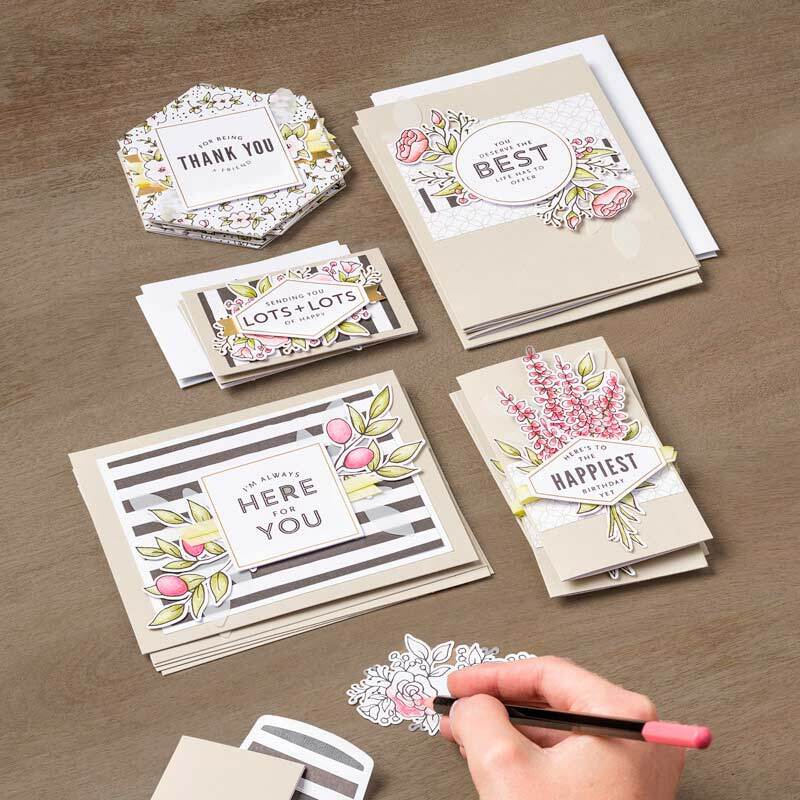 This kit features delicate laser-cut overlays let the color peek through on these all-occasions cards. 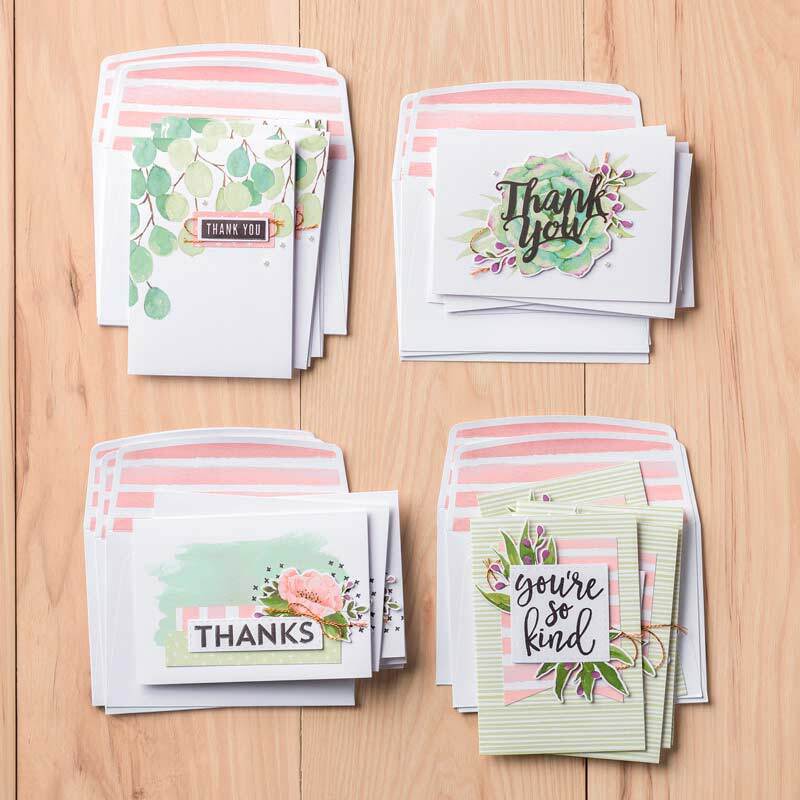 I’ve had so much fun putting these cards together for family, friends, my team and customers. 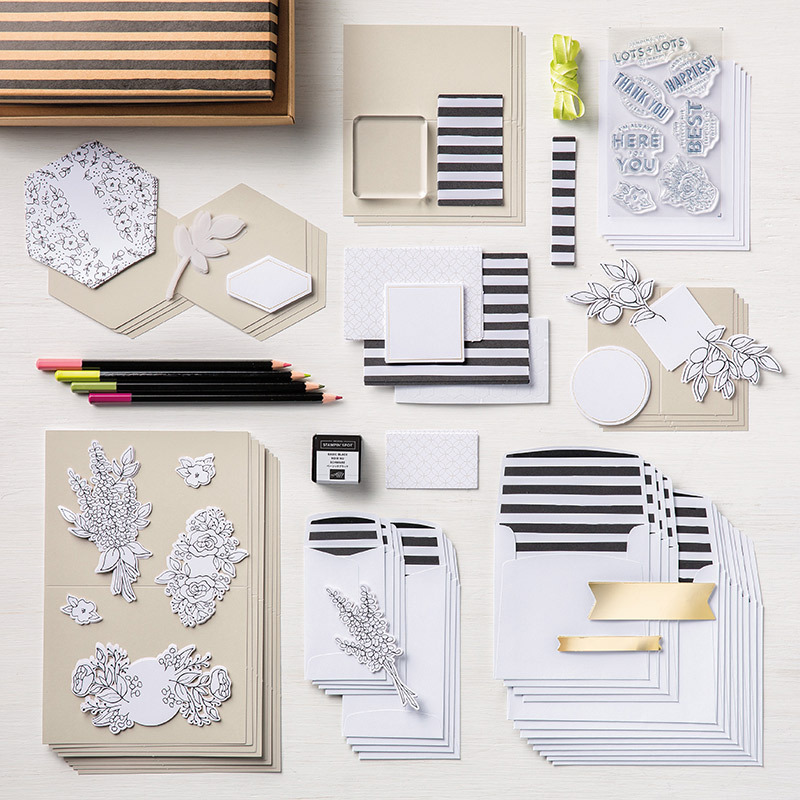 These cards are gorgeous and make beautiful gifts too! In my video I share a few tips and tricks as to how I to put together these cards. I hope you enjoy my video and find the tips helpful! Hi Brandy, I always love your videos. In this one you mentioned how the glitter would get all over you. My hubby walked through the kitchen where I was making these Incredible Like You cards. I asked him what he thought of them and his comment to me was, “You’ve got glitter all over your nose.” I had to laugh thinking of your own comment. Thanks for sharing and the helpful tips! One thing I did different though was to add my sentiment element to the lower left side of the fruited card and add a bow than the twine wrap. I am also making all these cards as “Thank You” cards to give to the visiting missionaries the end of March at our Missionary Conference. They are on deputation and am sure they will appreciate these cards while visiting lots of churches while trying to get support to go to the mission field. 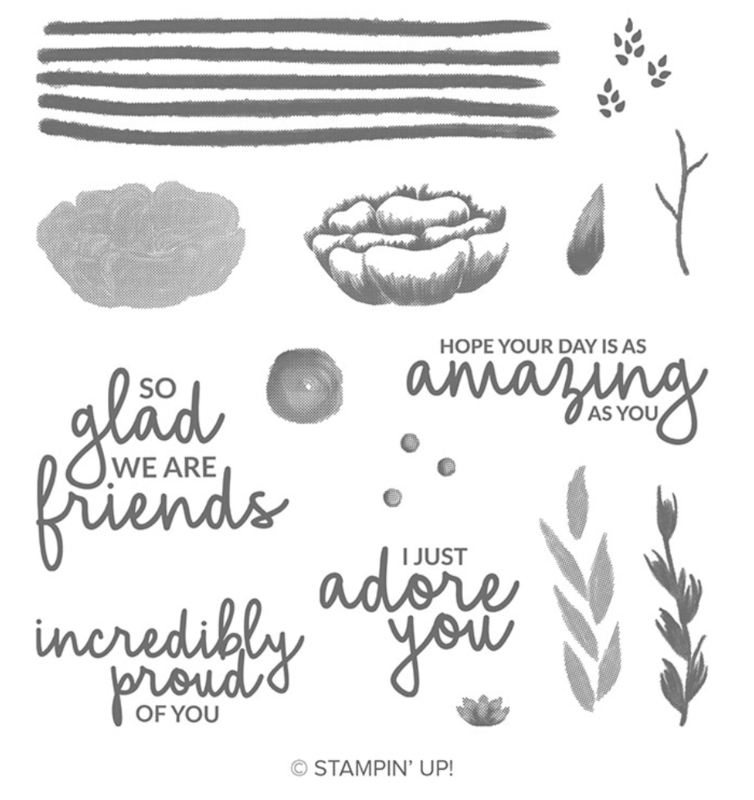 Brandy, Thanks so much for the video on the Incredible Like You stamp set – I already have it on my list of sets to purchase but I really did enjoy this kit. Also, I like the Made to Bloom kit. If you ask any of my friends they will tell you that “Debbie just doesn’t do GLIT TER” and they are so very right. However a little Wink of Stella could replace the glitter paper in the first kit. 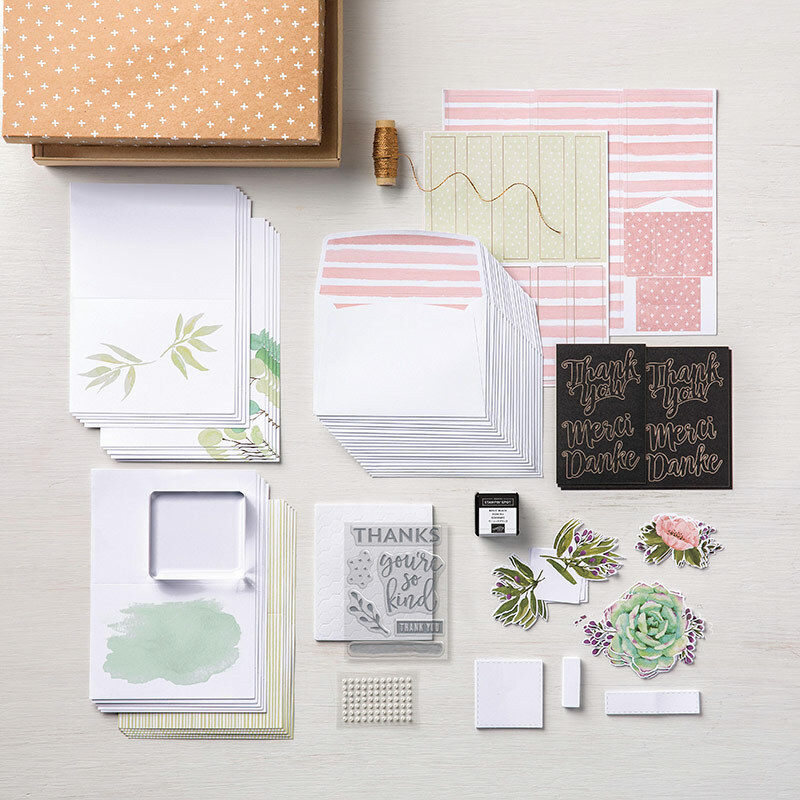 Another Kit that I have enjoyed is the Precious Parcel kit in the Sale-A-Bration booklet – if you have not tried it do it so cute. Thank you for sharing your work with us and I look forward to your next post.